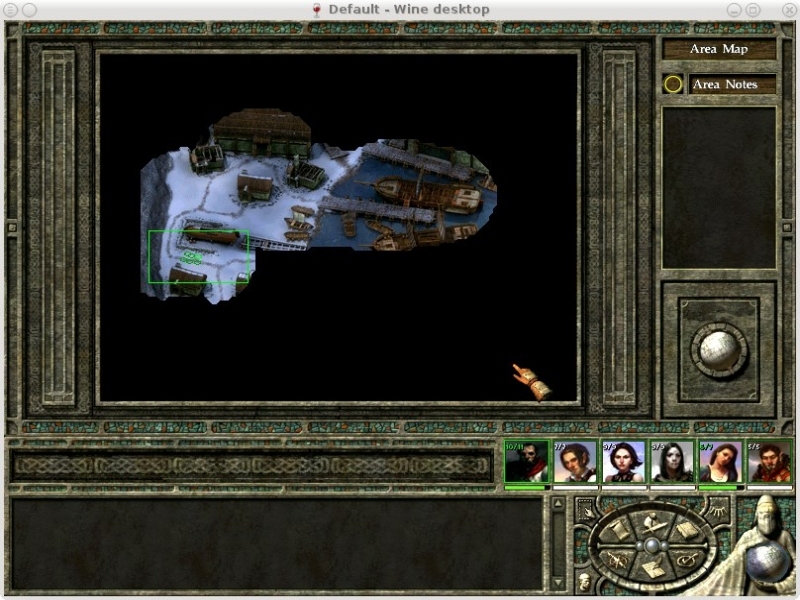 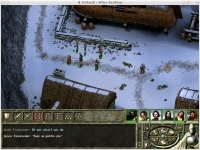 GOG.com - Icewind Dale II Complete - Supported software - PlayOnLinux - Run your Windows applications on Linux easily! 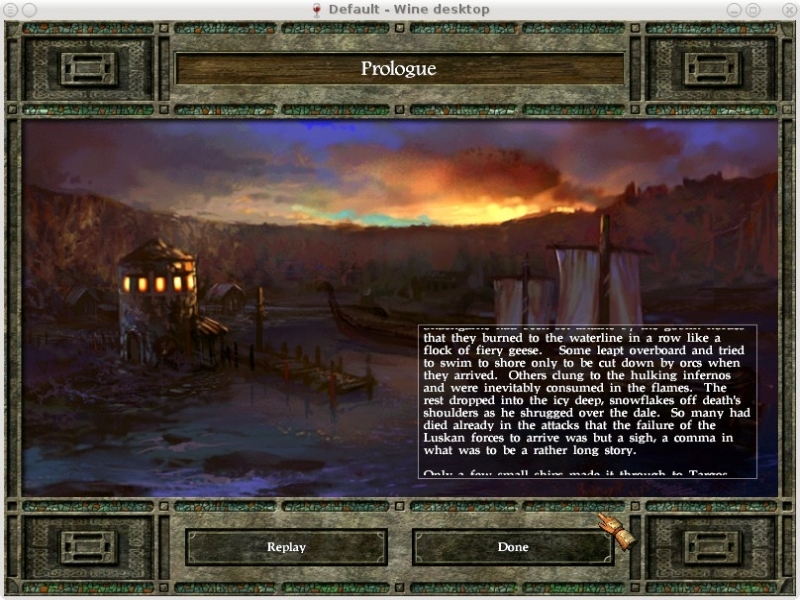 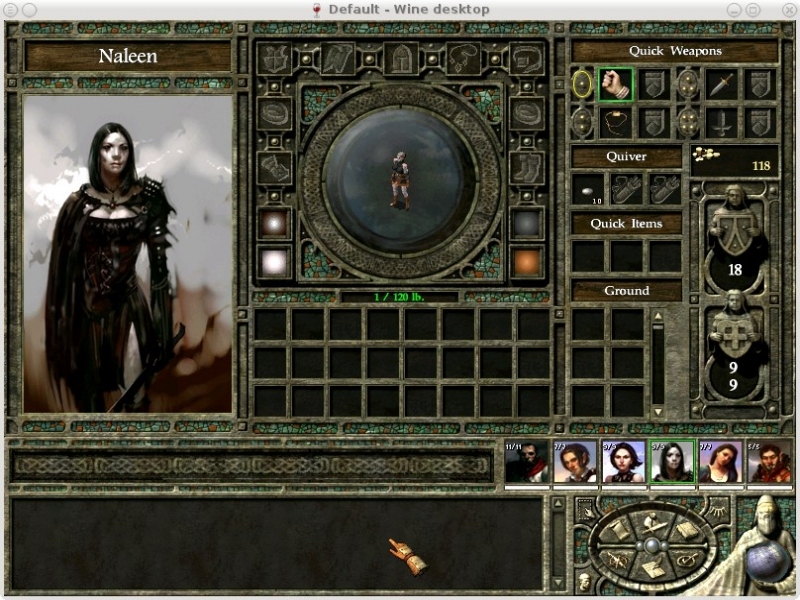 English: Another great cRPG by Black Isle, with its Adventure Pack extension. 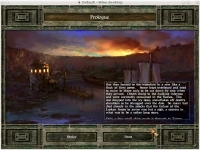 Français : Un autre bon cRPG par Black Isle, avec son extension Adventure Pack. TITLE="GOG.com - Icewind Dale II Complete"
POL_SetupWindow_presentation "$TITLE" "Black Isle Studios / Hasbro Inc." "http://www.gog.com/gamecard/$GOGID" "Pierre Etchemaite" "$PREFIX"
POL_Shortcut "IWD2.exe" "$SHORTCUT_NAME" "$SHORTCUT_NAME.png" "" "Game;RolePlaying;"
POL_Shortcut_Document "$SHORTCUT_NAME" "$WINEPREFIX/drive_c/GOG Games/Icewind Dale II/README.htm"
Yeah, the gog installer seems to crash every time I try to install with this script. 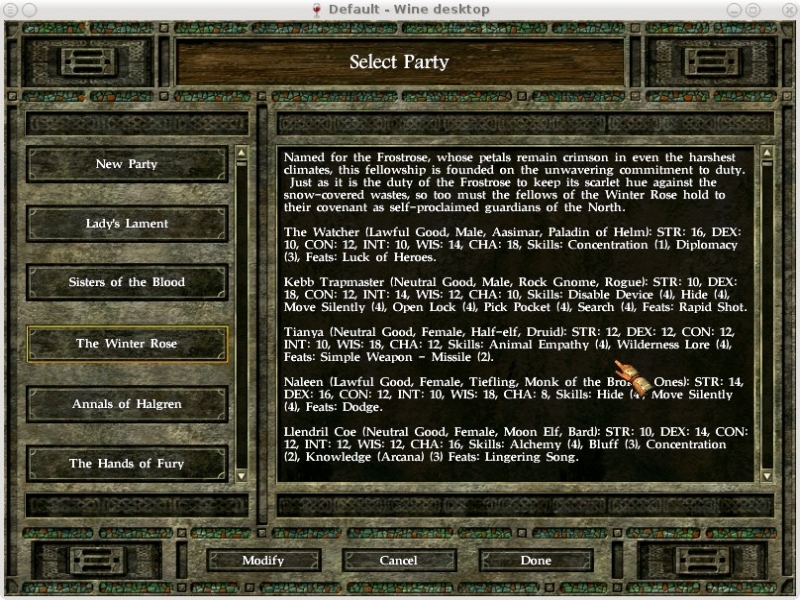 Not sure if it's because of the script or something else, but just wanted to let you know. 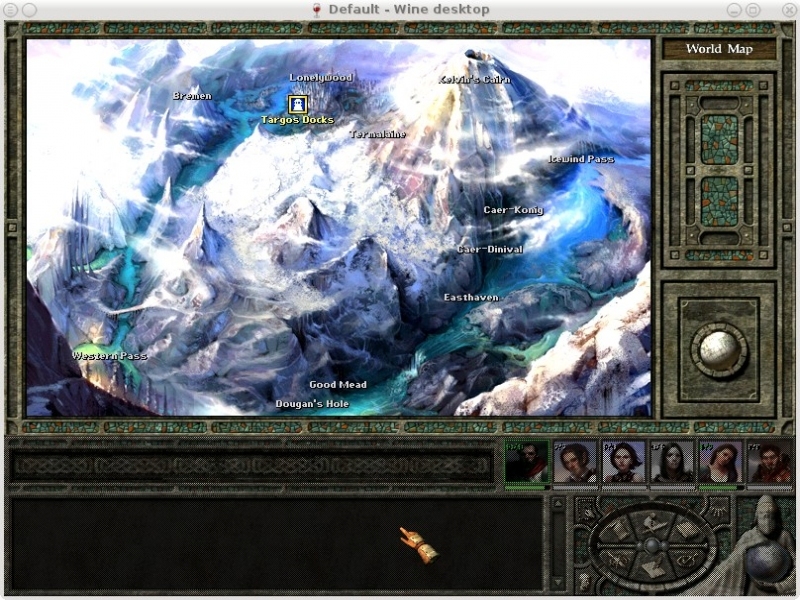 I'm on Q4OS (debian based).